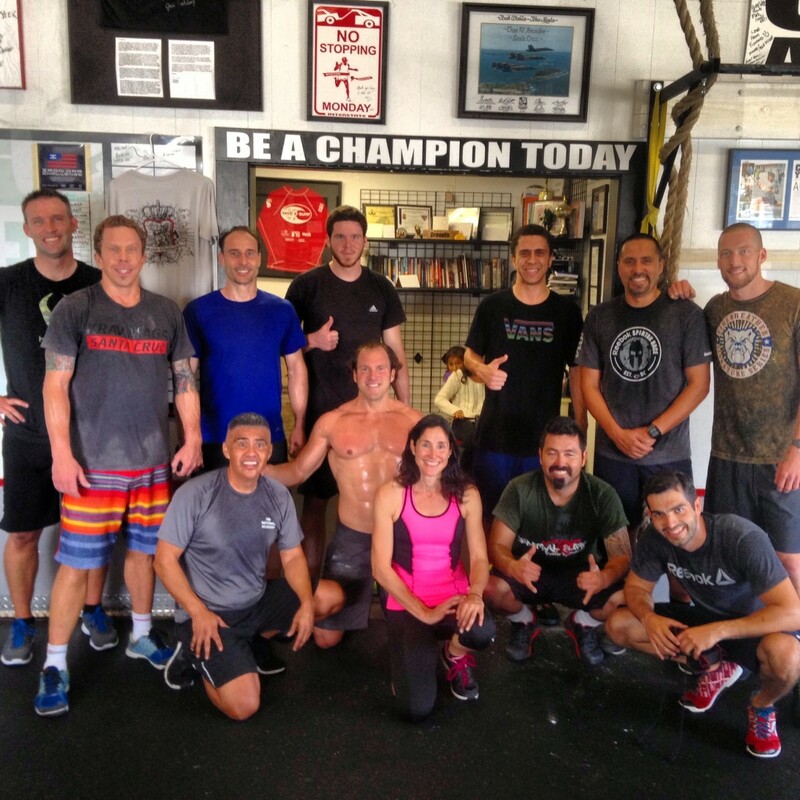 CrossFit Amundson is pleased to offer the community of Pleasure Point and Santa Cruz County residents a Free Weekly Workout on Saturdays from 10:00 AM – 11:00 AM. No experience in CrossFit is required and all levels of athletic background are welcomed and encouraged to participate. The Free Weekly Workout has been a practice of CrossFit Amundson since our doors first opened on July 2, 2012. We believe everyone should enjoy the benefits of a healthy mind, body and spirit. Come meet our Coaching Staff, receive education and inspiration on the CrossFit method, and have a great workout. We look forward to seeing you in the gym!